"I'D LIKE EVERYONE TO UNDERSTAND THE PHYSICAL AND MENTAL BENEFITS OF BEING PHYSICALLY ACTIVE TO MAKE MERSEYSIDE THE MOST ACTIVE COUNTY IN THE UK"
"I HILL WALK, SNOWBOARD, SURF AND GO TO THE GYM WHICH HELPS ME STAY HEALTHY, ACTIVE AND GIVES ME JUST ENOUGH THRILLS." "I WOULD LIKE TO ENCOURAGE MORE PEOPLE ACROSS MERSEYSIDE TO REAP THE BENEFITS OF ACTIVITY AND SEE HOW SMALL CHANGES CAN HAVE A POSITIVE IMPACT ON THEIR HEALTH AND WELLBEING." RON IS A HIGHLY PROFESSIONAL, ASTUTE, CREDIBLE AND AN EXCELLENT AMBASSADOR FOR THE ORGANISATION. Ron Odunaiya has 25 years’ experience in Sports & Physical Activity; he initially started working as a Sports Development Manager in 1991 and is now The Executive Director of Community Services for Liverpool City Council. Ron’s skills and expertise span Local Government, Public Sector, Community Engagement, Stakeholder Engagement, Project Management, Organizational Development, Culture Change, Staff Development and Leadership. Ron brings many qualities to MSP’s Board. He is a good team player, always supportive and focused on delivering results. He is also a highly professional, astute, credible and an excellent ambassador for the organisation. Ron is also a Non-Executive Director of Welsh Athletics, The National Governing Body for the sport of Athletics industry; a Non-Executive Director of Youth and Risk, a national charity supporting young people at risk of offending; plus he was previously one of Sport England’s West Midlands Board member, selected to join the Board as a Non-Executive Director. "I'D LIKE TO SEE MERSEYSIDE REALLY TAKE UP THE CHALLENGE TO BE THE MOST ACTIVE COUNTY IN THE UK." "I AM AMBITIOUS TO HELP MAKE SPORT AND PHYSICAL ACTIVITY ACCESSIBLE AND FUN FOR EVERYONE ACROSS MERSEYSIDE." 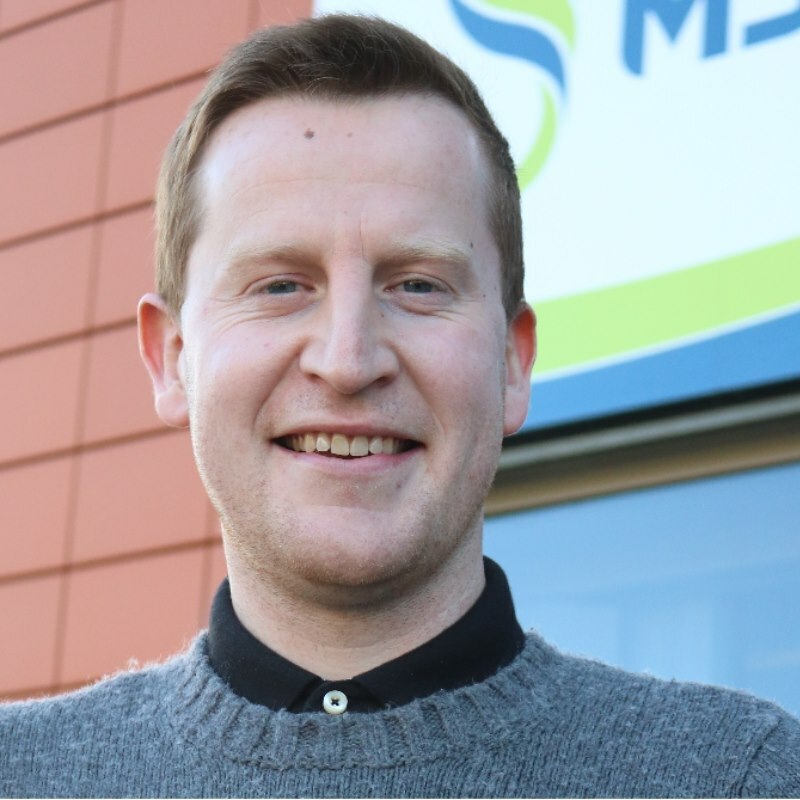 "I WANT MSP TO LEAD THE WAY IN IMPROVING THE HEALTH AND WELL BEING OF ALL." "I WOULD LIKE MORE PEOPLE IN MERSEYSIDE TO EXPERIENCE THE BENEFITS, ENJOYMENT AND OPPORTUNITY OF BECOMING MORE ACTIVE, AS I HAVE." RON IS HIGHLY PROFESSIONAL, ASTUTE, CREDIBLE AND AN EXCELLENT AMBASSADOR FOR THE ORGANISATION. 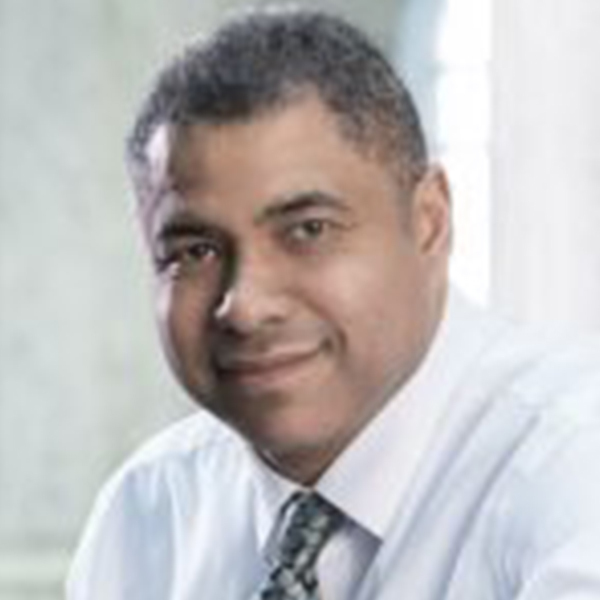 Ron Odunaiya has 25 years’ experience in Sports & Physical Activity; he initially started working as a Sports Development Manager in 1991 and is now The Executive Director of Community Services for Liverpool City Council. Ron’s skills and expertise span Local Government, Public Sector, Community Engagement, Stakeholder Engagement, Project Management, Organizational Development, Culture Change, Staff Development and Leadership. Ron brings many qualities to Merseyside Sports Board. He is a good team player, always supportive and focused on delivering results. He is also highly professional, astute, credible and an excellent ambassador for the organisation. Ron is also a Non-Executive Director of Welsh Athletics, The National Governing Body for the sport of Athletics industry; a Non-Executive Director of Youth and Risk, a national charity supporting young people at risk of offending; plus he was previously one of Sport England’s West Midlands Board member, selected to join the Board as a Non-Executive Director. Gaby is from Edsential a CIC in Wirral and Cheshire West, which supports schools in the same way as an LEA would do. 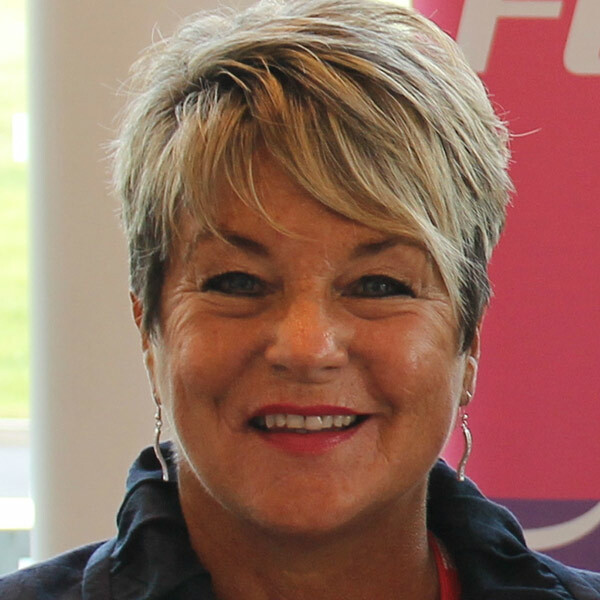 Gaby is responsible for, not only PE and sport, but also social, mental, emotional and physical wellbeing, across the organisation and her schools. 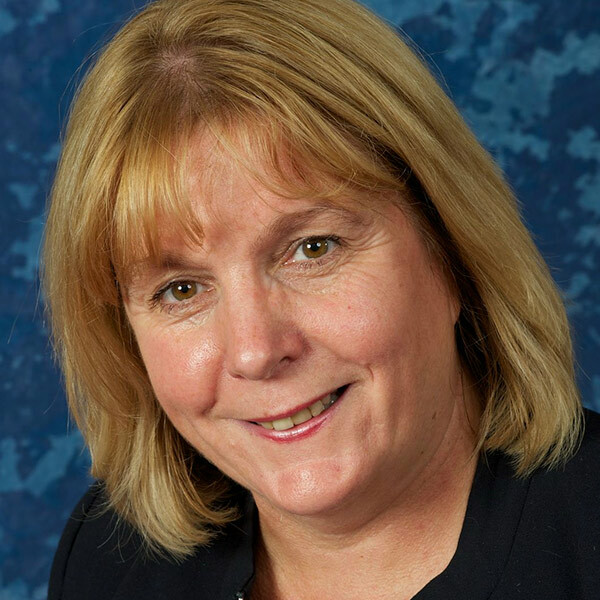 Sheryl Wrigley is head teacher of St Aloysius Primary School, Knowsley. Sheryl has been on the group since the CYP team was created in 2015. 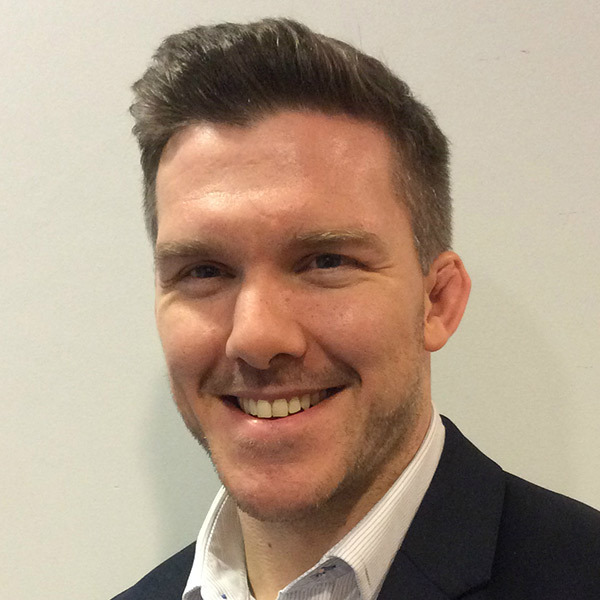 Liam Cocoran, Business and Operational Manager for MYA, is a 3rd sector funding expert. 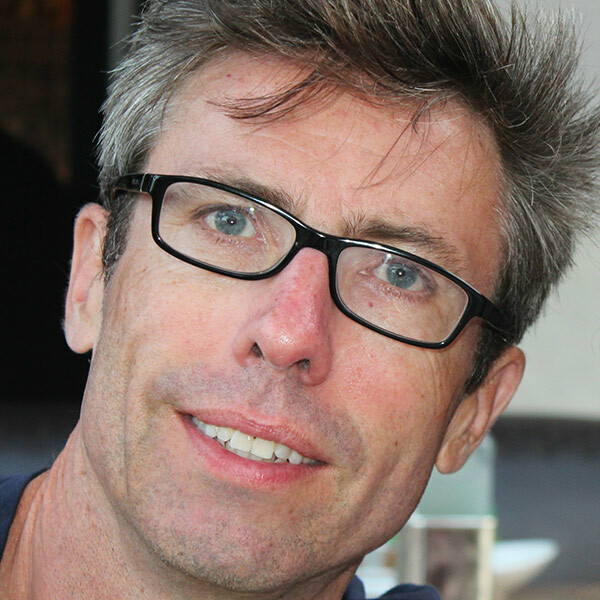 He is also project development expert for mental health and community intervention. 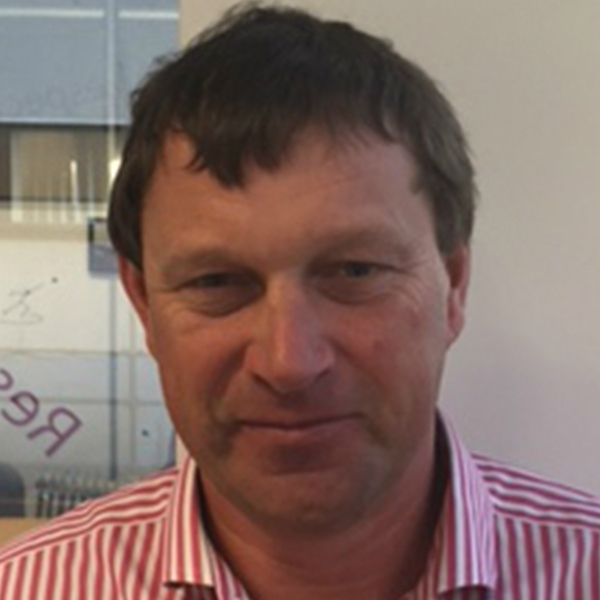 John is the Chair and Trustee of Merseyside Sports Foundation and was previously the Chair of MSP. Northwest Partnership Manager for Sports Leaders UK is expert at providing interventions to improve a whole-school approach through volunteering and leadership. Dr Laura Houghton is a lecturer at Edge Hill University. 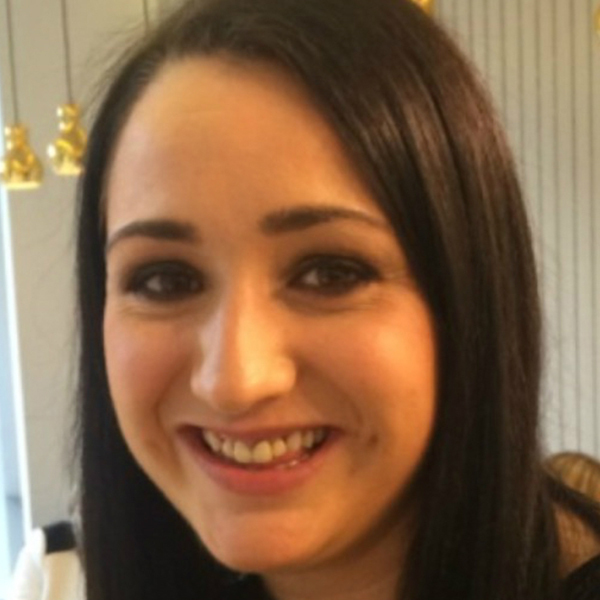 Laura’s area of expertise is research into sport, physical activity and heath. Louise Williams, works for Public Health England and has a responsibility for the Northwest and strategically advising local authorities. Louise is also personal trainer.